Puzzle of 100 pieces of Bob the Builder. After completing the puzzle you will have a fantastic quality picture which can be hung up and framed on the wall. 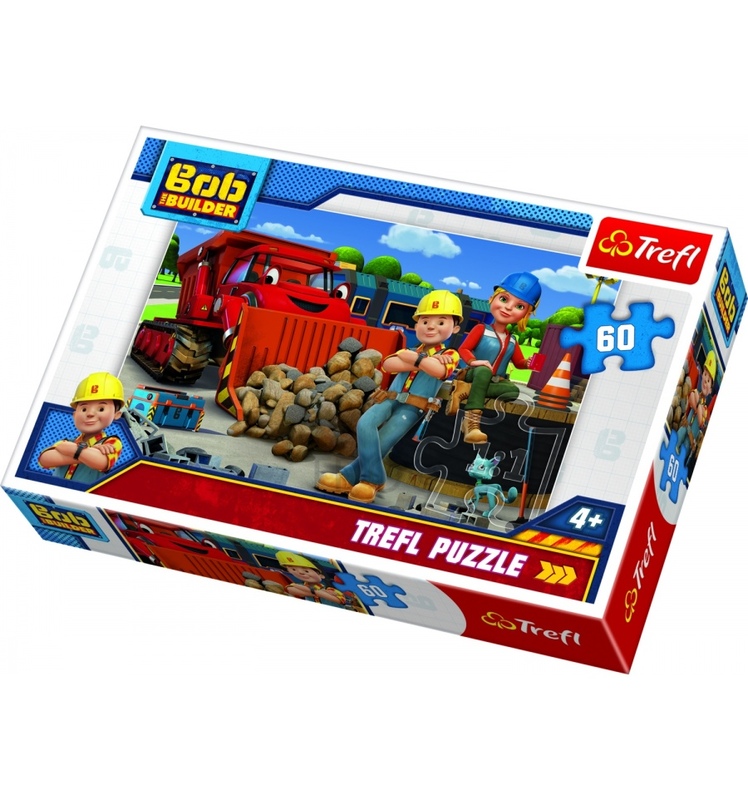 Premium quality is achieved by using appropriate thick cardboard, a special non-reflective layer, and puzzle pieces perfect fitting.